In 1993, a group of four women staged a sit-in at Parkside Colliery, the last working pit in Merseyside. As members of the Yorkshire branch of Women Against Pit Closures, they joined a delegation visiting the colliery and once they were underground, they refused to return to the surface. 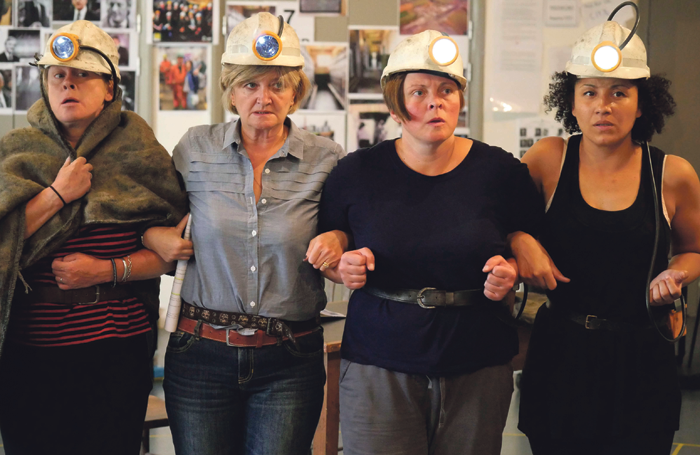 The story of this group of political, passionate, activist women – which included Anne Scargill, wife of Arthur Scargill, president of the National Union of Mineworkers – is the basis of Maxine Peake’s third play for the stage: Queens of the Coal Age. Peake remembers learning about the Parkland occupation a couple of years after the event. It had passed her by at the time, “because I was 20 and wasn’t home watching the news”. The story struck a chord with her, she explains over black coffee in the bar at Manchester’s Royal Exchange, where she is playing Winnie in Beckett’s Happy Days while Queens of the Coal Age is in rehearsal. She’s a lively and animated speaker – passionate, candid and funny – and says: “I thought it would make a brilliant film.” The idea stayed with her and after she’d written her first radio play, Beryl – about the cyclist Beryl Burton – she was asked if she had any other stories she wanted to tell. Even though it was a few years after she encountered it, Peake knew this was one such story. 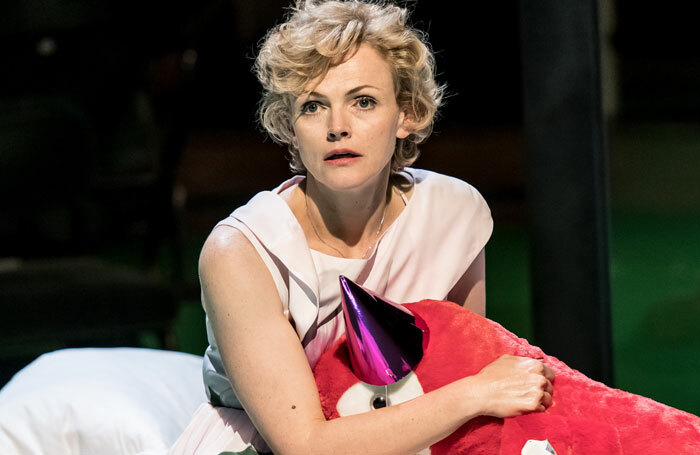 Originally written for radio in 2013, Peake has now adapted it for the stage, where it will be directed by the Royal Exchange’s new associate artistic director, Bryony Shanahan. Peake originally played Anne, and Kate Anthony will play her on stage. 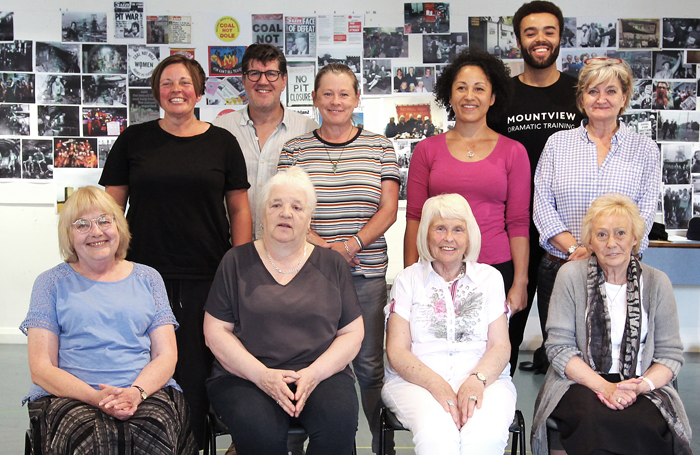 Like Beryl and Peake’s most recent play, The Last Testament of Lillian Bilocca, which was about the women who campaigned for fishing industry reform in Hull during the 1960s, it’s about women who speak out and seek change. 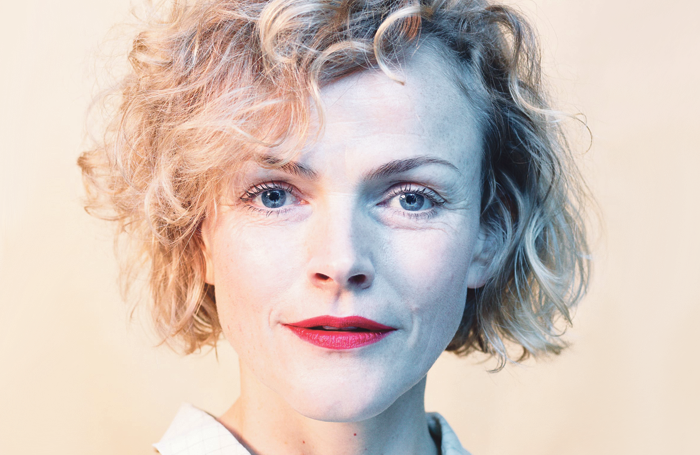 Peake didn’t set out to become a writer – and it still catches her off guard when she sees herself described as an actor/writer – but she was inspired to start after “so many conversations with actresses who said they were finding it really difficult. That the roles weren’t there or, if they were there, they weren’t roles they related to or were interested in”. Most of the roles they were being offered were very generic: mothers, wives. Peake wanted to capture that, as well as the strong sense of friendship and camaraderie between them. The paucity of rich, complex, funny parts for women, particularly older women, is something that clearly frustrates her. “Progress is still very slow,” she says. There was a time when she thought this was improving, but she feels things have moved backwards. There are too many “dramas full of women being mutilated and being sexually attacked”. It’s not that we shouldn’t tell these stories, she says – violence towards women is a fact of life – it’s how we tell these stories that matters. While she’s glad these things are being talked about in the world of theatre and film, it’s not enough, she says, especially given the high number of women in prison who have suffered abuse. She wants to see a recognition of how widespread the issue is. Peake grew up in Bolton and became interested in the theatre when she was still at school. Her fascination was fuelled by school trips to the theatre. She remembers going to see A Streetcar Named Desire starring Susannah York. “We were in awe of the fact Susannah York was in Bolton,” she says. The actors she admired included Victoria Wood, Julie Walters, Marti Caine, Joyce Grenfell and Margaret Rutherford. She enrolled in a performing arts course at Salford Tech, and after her A levels applied to RADA. In her final year she auditioned for Wood’s sitcom Dinnerladies, though she didn’t expect to get the part. “It was such a shock,” she says of getting called back. She remembers thinking it was exciting, “but I never thought I would get it”. When she was indeed offered the part, it took a while for the reality to sink in. If she’d thought about it too much, it might have proved too overwhelming to be working with “all these people I’d grown up with: Celia Imrie, Duncan Preston, Anne Reid. I couldn’t quite believe it,” she says. After Dinnerladies, people assumed her career would be set up. “But it doesn’t work like that.” She did some theatre, but it was several years before she was cast in her next major screen role, as Veronica in Paul Abbott’s memorably irreverent TV series Shameless, set on a Manchester council estate. 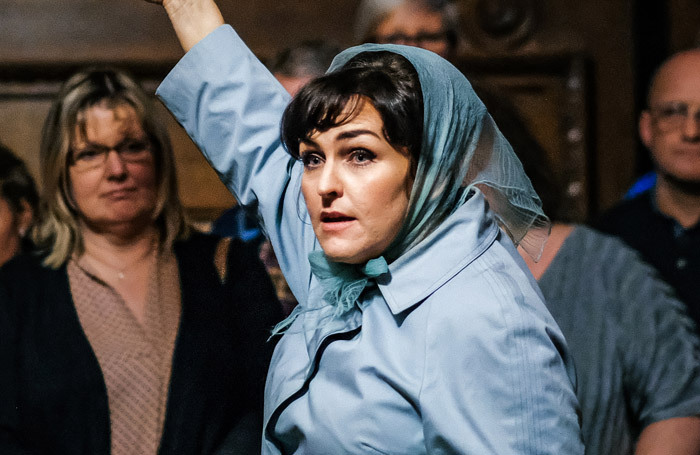 Following Shameless, her screen roles have included Moors murderer Myra Hindley in See No Evil, Anne Lister and Martha Costello QC in the BBC drama Silk. Last year, she appeared in an episode of Black Mirror, and Mad Cow, directed by Adrian Shergold, in which she plays a comedian, was recently released in cinemas. She’s forged a long and fruitful creative relationship with Sarah Frankcom, artistic director of Manchester’s Royal Exchange. 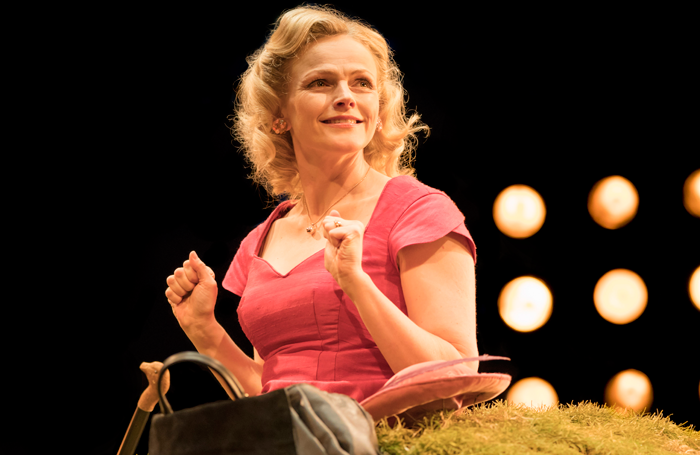 Peake is now an associate artist at the theatre she remembers visiting at the age of 16 and being blown away by Romeo and Juliet with a silk-shirted, whisky-drinking Michael Sheen. 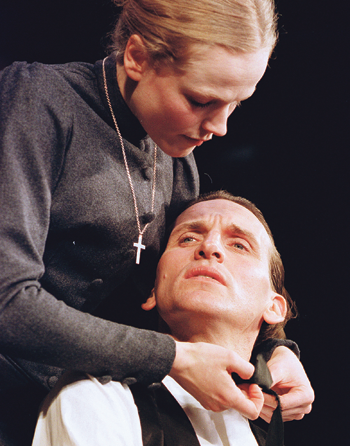 In 2000, Peake starred in Michael Boyd’s production of Miss Julie at Theatre Royal Haymarket. She played Kristin opposite Aisling O’Sullivan and Christopher Eccleston (she would later play Ophelia to Eccleston’s Hamlet). She had a hankering to play the title role and suggested this to Frankcom, fully expecting her to say she was not Miss Julie. But Frankcom said yes. This approach feeds into her work elsewhere, she says, adding: “It’s given me confidence.” She talks about confidence a lot. Anne has a great speech in Queens of the Coal Age in which she states that a positive to come out of the miners’ strike was how it gave women the confidence to speak up. Theatre in education, before drama school. Anne – about Hillsborough campaigner Anne Williams. You need to work, work, work. In life, my grandfather. In my career, Victoria Wood. As long as I’ve cleaned my teeth before each show, things should be fine. Peake clearly loves to stretch herself as an artist. This was evident during the 2013 Manchester International Festival, when she performed Shelley’s poem The Masque of Anarchy in a Methodist meeting hall in Manchester, not far from the site of the Peterloo massacre. The hall was illuminated by candlelight. Peake stood amid the flames and delivered an extraordinarily stirring performance, incandescent, roof-raising, the words “Ye are many – they are few” reverberating around the room. 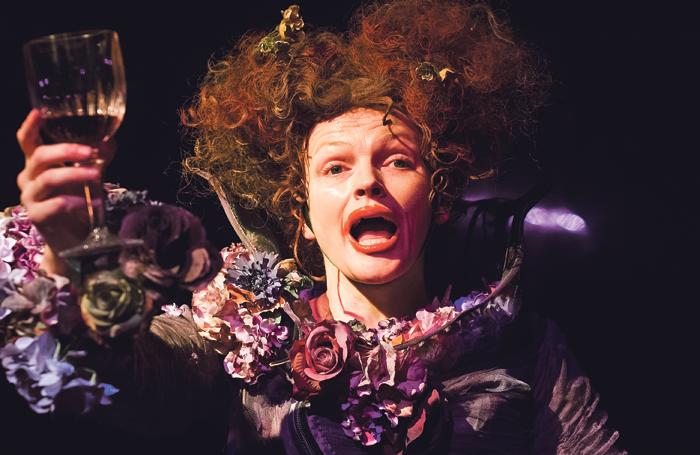 She followed this by playing Hamlet in 2014, the first woman to do so on a major stage in 35 years. “When a man plays Hamlet, there’s about seven others going on around the country. But there’s this feeling of, oh, a woman’s done it now, that’s it for a bit,” Peake says. Working with Frankcom, she played the shape-shifting title role in Caryl Churchill’s The Skriker and physically eloquent Blanche DuBois in a production of Streetcar that saw her shift from prim to drenched, howling mess. 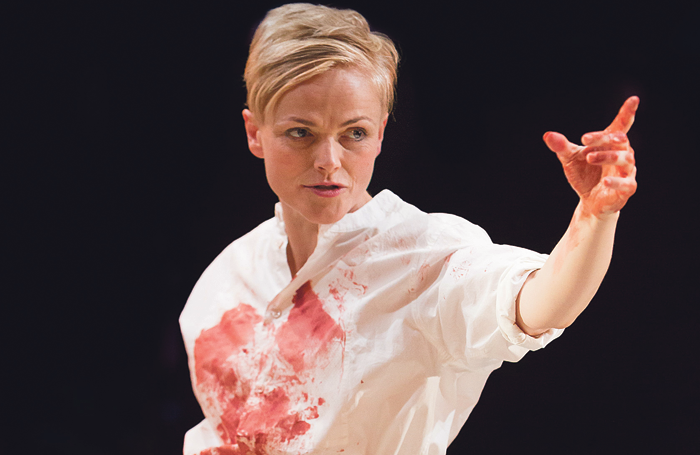 To Peake, the most exciting aspect of the play is the endless layers of meaning. “It’s not about one thing. It’s about life. It’s a love story, a long-term relationship, about how companionship in the present is so important, how relationships wane, how people change,” she says. One of the most resonant lines in Queens of the Coal Age is when Anne snaps at her friend Elaine, telling her that she can’t understand everything she’s been through because she doesn’t have children of her own. Elaine takes her to task for this, explaining that not having children doesn’t stop a person feeling empathy. She regards this as a failure of imagination. It is also, I’d wager, something that is rarely said to men playing fathers. Peake went into acting because she loved performing and figured she would find a way to make it happen. 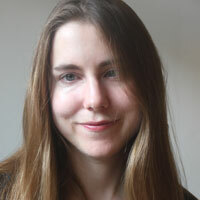 But she has frequently spoken about the social and financial barriers faced by working-class actors. For anyone starting in the industry now, she knows that it’s tough. Acting is “a hard business to be brave in”, she says.